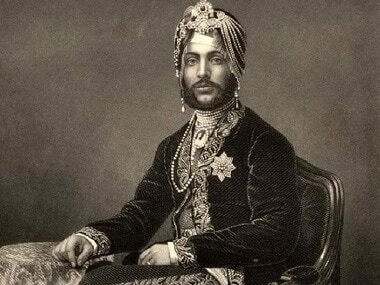 Maharaja Duleep Singh's story is one of tremendous loss: the loss of his family, throne, the Koh-i-Noor diamond, his country. 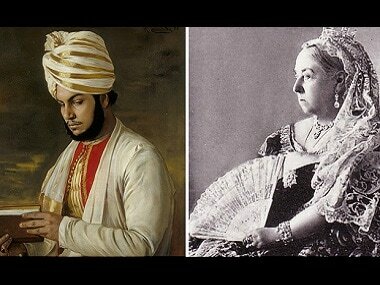 A new film, The Black Prince, examines the life of this last king of Punjab. 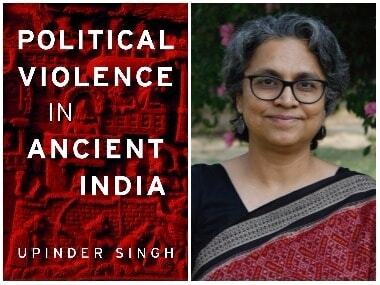 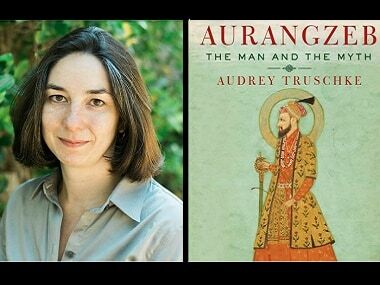 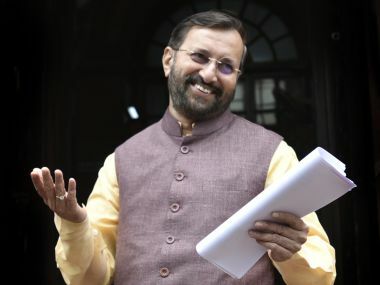 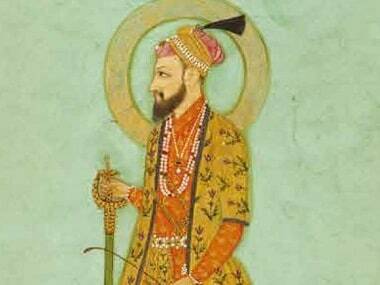 We do not need to re-interpret Aurangzeb, for, revulsion for his conduct in the past cannot be misinterpreted as revulsion for people of his own faith in the present.